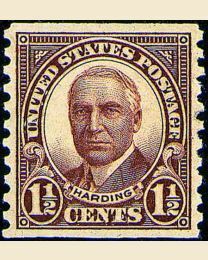 The original Harding definitive showed the President in profile. 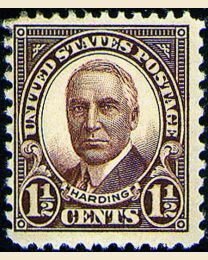 When Harding's widow requested that a different portrait be used in the definitive series, the Post Office Department released the new, full-face version. 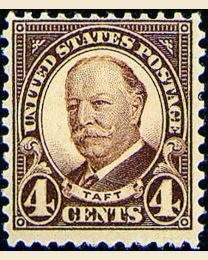 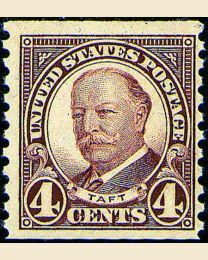 Three months after former President and Supreme Court Justice William Howard Taft died, his likeness was placed on a new 4 cent stamp, replacing Martha Washington. 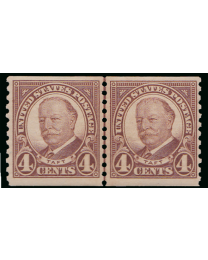 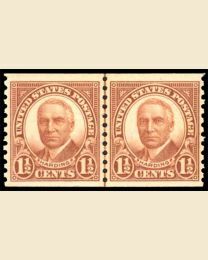 Both of these new stamps were issued in sheet and coil versions.